It appears some iPhone X savings are available for select Koodo customers with multiple lines, as one user on RFD reports he’s being offered savings of $140 off the latest iPhone. User TypeVR6 says he has four lines with Koodo and the promotion was only available for one of his lines. He was able to successfully order the personalized iPhone X offer for his line. Meanwhile, others on RFD also reported seeing iPhone X offers show up on their accounts as well. 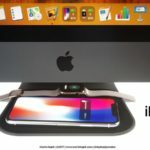 Users do have the option to pay off their Tab balances outright, so you technically could just cancel, and settle the bill, effectively saving $140 off iPhone X. According to the details of this personalized promotion, it’s being offered until January 13, 2018. 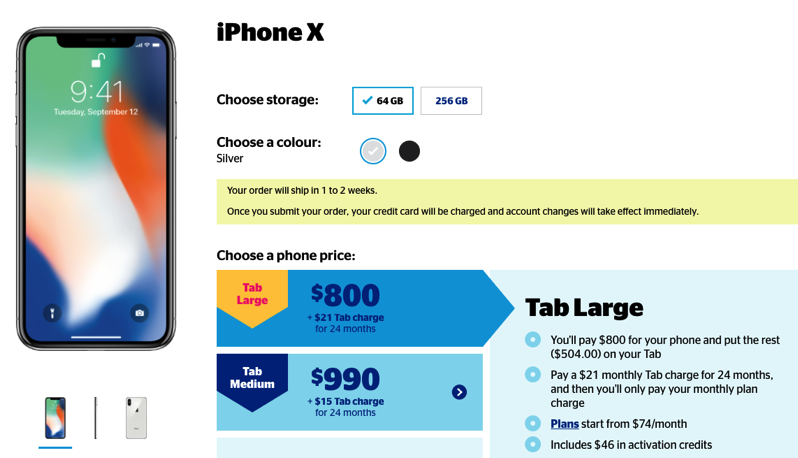 If you have multiple lines with Koodo, it’s worth checking to see if you’re being offered savings on iPhone X, which is not bad, considering the phone is less than a month old (and if you can find one in stock).